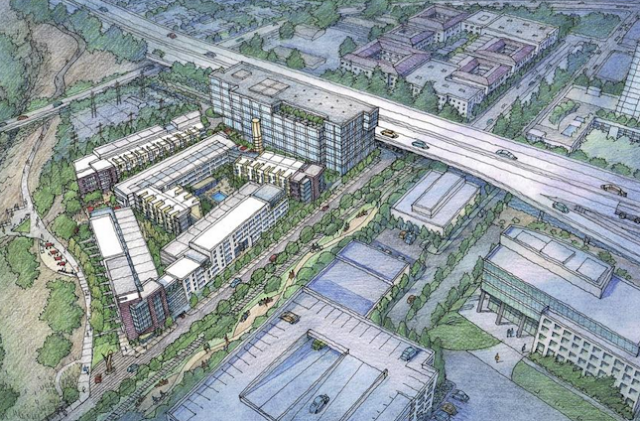 Insight Realty Co. has big plans for 10.6-acres of land on the periphery of Downtown San Jose at the intersection of Coleman Avenue and Highway 87. 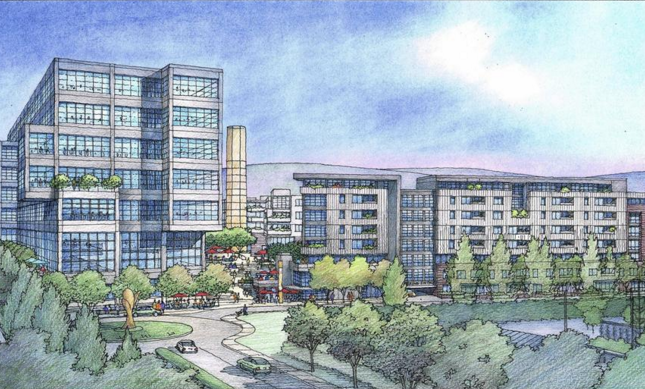 The site sits between the Downtown core and the San Jose Market Center shopping complex. 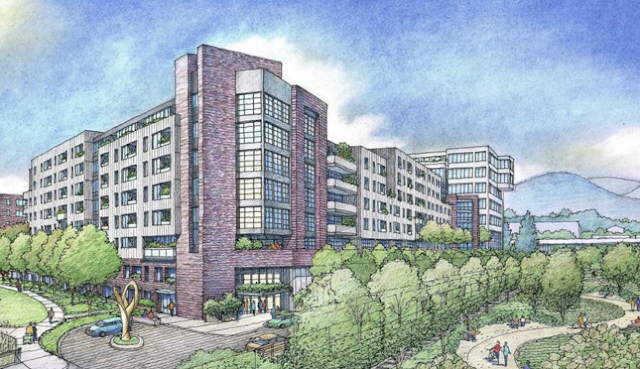 This "Railyard Place" project would include 230,000 SQFT of office space along with 476 apartments in buildings as tall as eight-stories. The design makes the project look like it was built around old industrial buildings. Heck, they even threw in a fake smokestack. 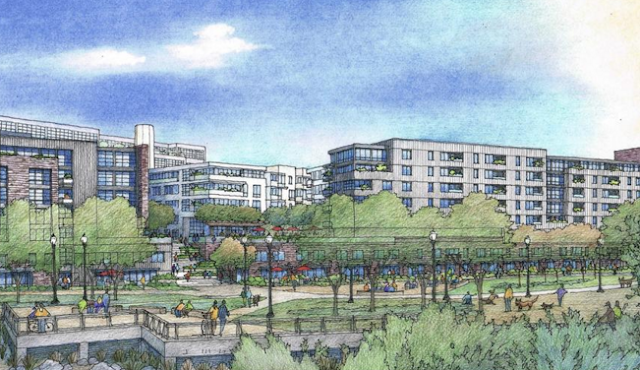 One nice feature about Railyard Place is how it incorporates the Guadalupe River. It looks like it will connect to and augment existing trails. The developer is also committing to building a new $5 million bridge over the river to connect to Autumn Street, something that would likely benefit the whole area. Insight Realty is hoping to get approvals by October and break ground immediately afterwards. Wondering if there are any updates on this area... ? Thanks!